In Battle Royale Games, the Internet plays an important role. Without a good internet connection, you will not able to survive longer in Game. Because bad internet leads to high ping. And, if you’re getting ping more than 100ms. Then, the response time will get increased. Ping in Game tells millisecond delay between your input and the action in the game. Recently, In PUBG Mobile, many players are experiencing high ping problem. And, due to high ping, they aren’t able to play Game properly. If you’re also facing a similar problem, then this article might help you. What is Ping in PUBG Mobile?. Ping in PUBG Mobile refers to the network latency between the player’s client and the Game server. Ping is measured in milliseconds (ms). (1 Second = 1000 milliseconds) The lower ping you will get, the lower latency and less lag you will experience. In online gaming, ping below 20-40ms considered being great. But, over 150ms ping in Game could result in noticeable lag. You might own the fastest gaming PC. But, with a slow (higher) ping, your actions will take a longer time to perform. That will give you a disadvantage in the online arena. How high ping affect Gameplay?. Well If you’re playing PUBG Mobile in high ping. Then, you already know about all downside, of playing the game at higher ping. If you don’t know, then here is the example for you. For Example – If you’re receiving ping more than 100-200ms. And, your opponents are receiving ping less than 50-80ms. Then, it doesn’t matter you started the gunshot first on the enemy. Because due to higher response time, your gunshot will take time to register on the server. And, your opponent’s shots will register fast due to low ping. That’s why you will get die in the Game soon. 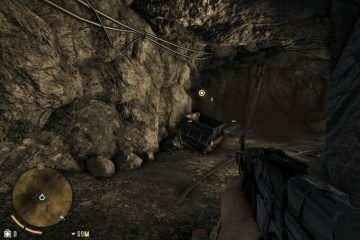 Also, even while driving vehicle and roaming around in the Game. You will experience lag and delay between your input and action in the Game. Why PUBG Mobile high ping problem occurs?. There isn’t any specific reason for this problem. This problem can occur due to a server. For example – if you’re living in Asia, and by mistake, you have selected Europe server. Then, this problem occurs. If in your squad, you’re only facing high ping problem. Then, maybe the problem is with your internet connection. Or, if your internet connection is good, the problem might be with your Game. Which can be resolved by reinstalling the Game. Well, whatever is the reason, here are some solution to reduce ping in PUBG Mobile. 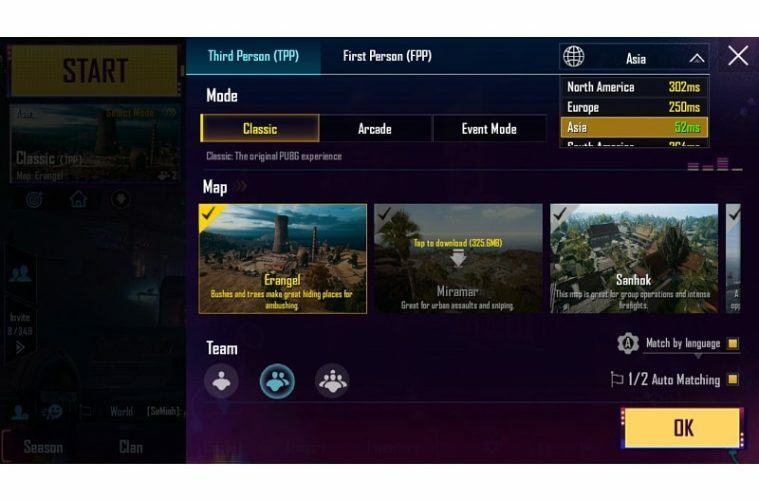 1 Fix PUBG Mobile high ping – Reduce Ping in PUBG Mobile. 1.1 Perform a Ping Test. 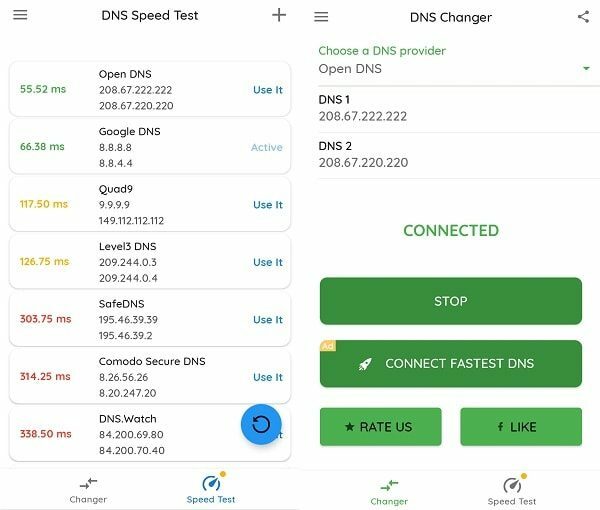 1.3 Use the Fastest DNS Provider. 1.4 4G LTE Signal Booster Network. 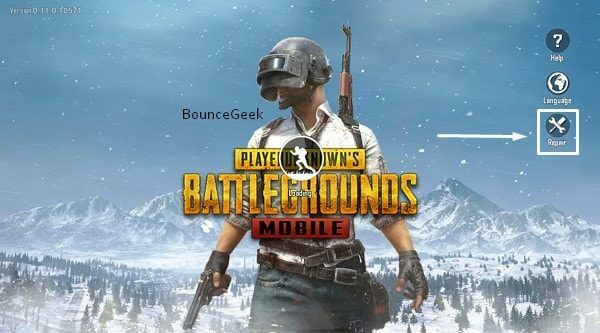 Fix PUBG Mobile high ping – Reduce Ping in PUBG Mobile. Note: This article is for both emulator and mobile players. So, if you play PUBG Mobile in Tencent Gaming Buddy. Then, you can follow this article to fix the problem. To find out the problem is from your side or game server side. First, you have to perform a ping test. Instead of performing a ping test on a specific web address. 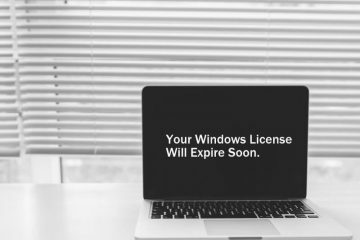 I suggest you perform a loopback test on your own computer. 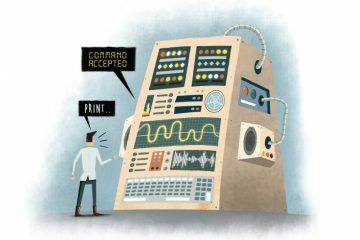 To find out that the computer’s network adapter and connection settings are ok, or not. If you’re facing PUBG Mobile high ping problem in your Computer. Then, you have to perform a ping test in Computer using CMD. 1. Click on start button in Windows 10, search for CMD. And, click on “run as administrator” to start CMD with admin privileges. 2. In CMD type the following command to perform a loopback ping test. If the minimum, maximum and average pings are below 1ms or 0ms. Then, it means, your internet is working absolutely fine. The problem could be with the server or the Game. To perform the loopback ping test in your Android smartphone. You can use Terminal Emulator or Ping App. Terminal Emulator continuously sends packets, and there isn’t an option to stop. So, I suggest you install Ping App. It comes with a stop option. 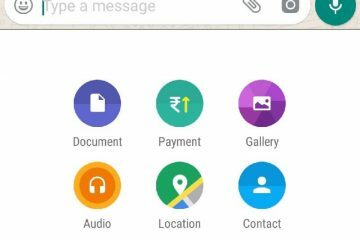 Simply install Ping App from play store. Open App, and in the host field, erase google .com and then type 127.0.0.1 and click on start. You can click on stop anytime to find out ping results. 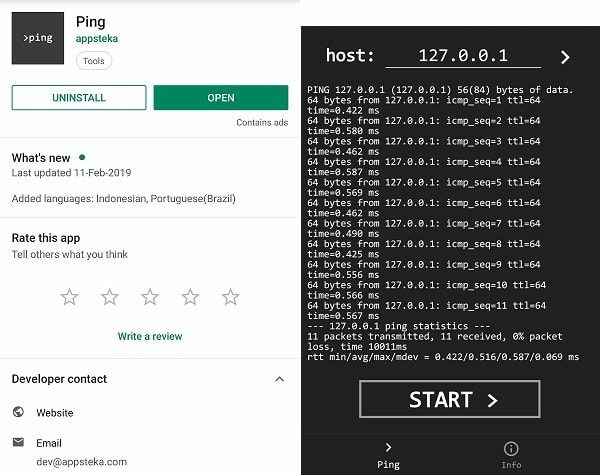 A Ping test uses your internet connection to send some packets of the data to a specific address. And, these packets are sent back to your Computer. Ping test shows the amount of time in milliseconds, that packets took to reach the address. Also, it shows if any packets were lost in this process or not. If you’re facing packet loss problem. Then, read my article on Fix Packet Loss. If by performing a ping test, you found that, your internet is fine. Then, the problem could be with the Game. In that case, I suggest you fix your Game. Well, you don’t need to reinstall the Game. Tencent officially provides a repair option to fix Game. You can find this option on the loading screen. Check the below screenshot to understand better. What does the repair option do?. This option doesn’t do anything special. It just clears the data and cache of the Game. Which you can also do it manually by going into – Settings > Apps > Pubg Mobile > Storage > Clear Storage. This option will delete recently done an update by you. So, if you have an unlimited data plan then only use this option. I was able to reduce ping in PUBG mobile by using this option. So, you can try it. Use the Fastest DNS Provider. 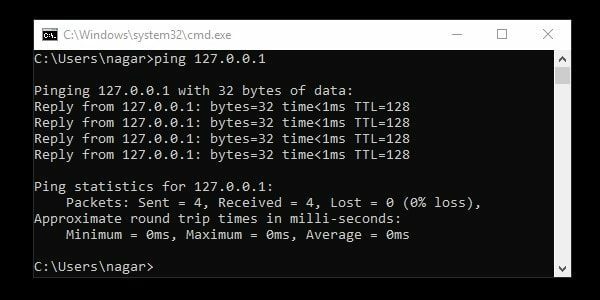 Personally, I have fixed ping or game loading problem, by changing DNS Provider. Though, some people suggest not to change DNS Provider. But, still, you can try changing DNS provider temporarily. 1. Download DNS Changer App from Play Store. 2. Open App, Click on Speed Test > Begin Speed Test. Now, within a few minutes, the app will show you some DNS server with ping. 3. As you can see Open DNS is showing 56.00 ms ping. Which is low in comparison to other DNS Providers. 4. Now, Click on Changer, select the fastest DNS provider. And, then click on start. That’s it. I hope PUBG Mobile high ping problem got resolved now. Some gamers will suggest you use VPN App. But, VPN might increase ping, instead of reducing Ping. If you’re PUBG Mobile emulator user and want to change DNS in Windows PC. Then, follow these steps. 1. Go to Control Panel\Network and Internet\Network and Sharing Center. 4. Select Internet Protocol Version 4(TCP/IPv4), and then click on properties. 4G LTE Signal Booster Network. Do you use data connection in your smartphone while playing PUBG Mobile?. Then, you should definitely try out 4G LTE Signal Booster App. It is an internet connection signal support application. Used for pinging servers, and avoiding leaps to minimum values. The main use of this App is to improve the quality of signal ping. This App will not increase your download speed. Only will help to monitor and stabilize your network connection. And, network stability is the thing, that you need while playing battle royale games. 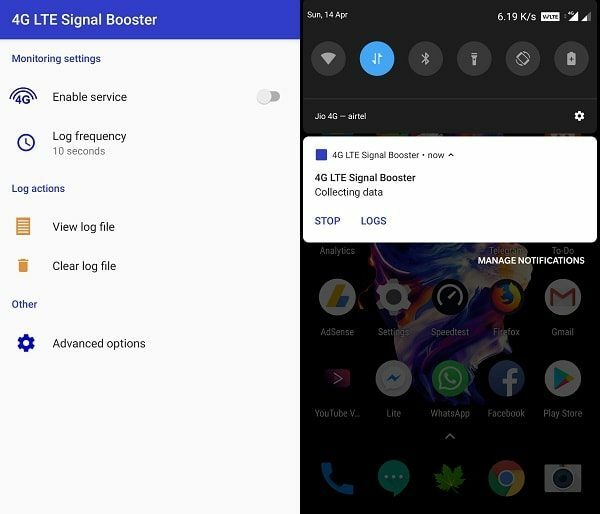 Just Install 4G LTE Signal Booster Network from Play Store. Open App, tap on “Enable service” option. That’s it, App will now start running in the background. You can stop the process by pulling the Android Quick Settings menu. 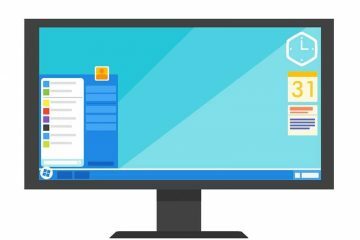 Previous ArticleThe Best Android OS for PC – Installation Guide Added. Next ArticleMultiple Ways to post to Instagram from PC – Windows, macOS.